Deakin BuiltBIM presentations are live! The presentations from the recent Deakin BuiltBIM event are now live and living on Youtube. Once again thanks for everyone who attended and our generous sponsors. This entry was posted in BIM Conference, BIM in Construction, BIM Software, BIM Visualisation on March 26, 2014 by rumbelom. Deakin BuiltBIM: See how the locals do it! 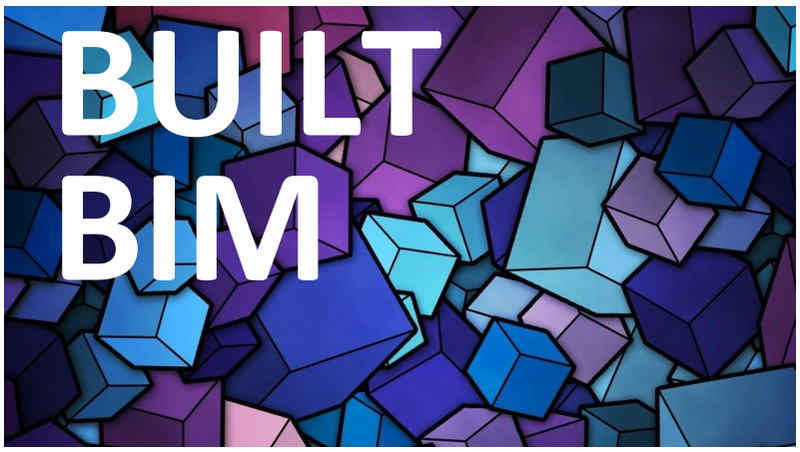 Deakin School of Architecture and Built Environment presents another evening of BIM. See how the locals do it! Join speakers Charmaine Ferguson (Deakin & Third Ecology), John Lucchetti (Wood and Grieve), Nick O’Brien (Sefaira) and Matt Rumbelow (AAM) to share their experiences of BIM in practice.Showcasing local projects such as Chilwell Primary School and the Geelong Town Hall, see where BIM can benefit the project design, delivery, sustainability and facility management. This entry was posted in BIM Conference, Industry Event on March 13, 2014 by rumbelom. Who can keep a #BIMsecret? Well apparently me. However I am pleased to announce that I have just joined AAM Pty Ltd as their High Definition Survey Building Information Modelling (BIM) Production Coordinator. For readers outside of Australasia and Africa, AAM is a leading spatial information technology provider with exceptional capabilities in business mapping, asset information, geographic information system (GIS) projects, enterprise GIS solutions, and location-based services are sought after internationally. To serve their local and international clients they have almost 500 geospatial professionals and a fleet of custom equipped aircraft operating across Australia, New Zealand, South East Asia and Africa. But enough of them …. more about me! This has just gone live on the AAM website. Matt Rumbelow has joined the AAM team in our Melbourne office as the High Definition Survey Building Information Modelling (BIM) Coordinator, working alongside AAM managers Thomas Werner and Brenton Wiegler. Matt will be focussing on assisting AAM’s architectural and construction clients with digitizing built assets. 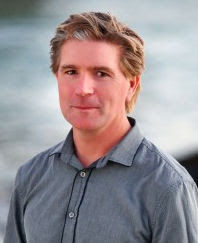 Matt holds a bachelor’s degree with honours in Architecture and taught Digital Design Technologies for the University of South Australia, with sessional involvement at RMIT, Swinburne and Deakin Universities. For more than 10 years, Matt worked for several architectural and construction technology vendors and suppliers, including Civil Survey Solutions, CR Kennedy and Autodesk, travelling across Asia, America and Europe. Matt brings a vast amount of BIM experience and knowledge to AAM, which will assist in truly meeting our client’s needs. 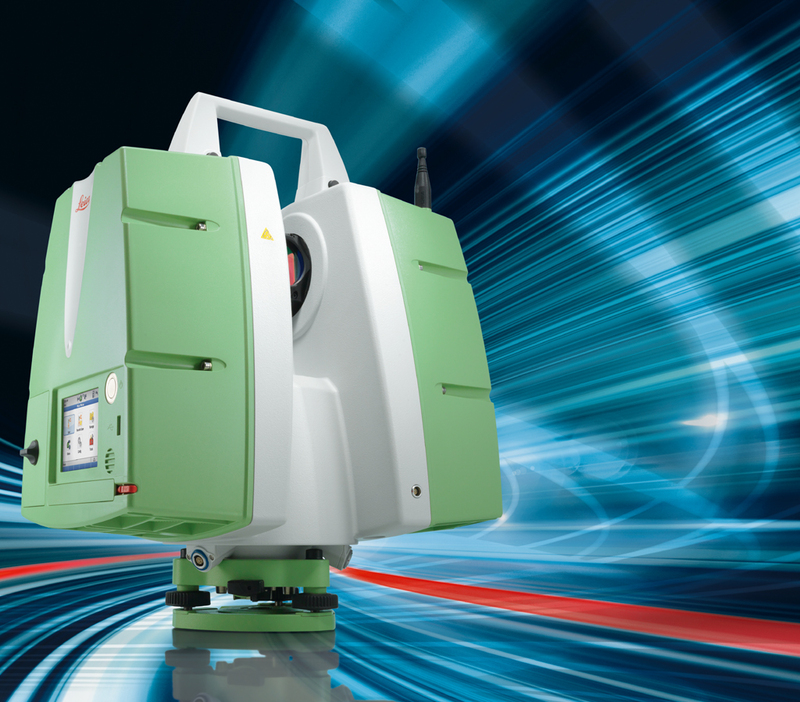 His immediate role will be to coordinate the HDS team and assist with the large number of organisations who have expressed interest in AAM’s laser scanning and reality capture technologies. 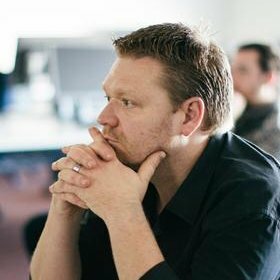 AAM is very excited to have Matt on board and we hope our clients benefit from his knowledge, passion and industry connections. This entry was posted in BIM Collaboration, BIM in Construction, BIM Visualisation, Industry Event on March 13, 2014 by rumbelom. BIM above the clouds. To BIMfinity and beyond? 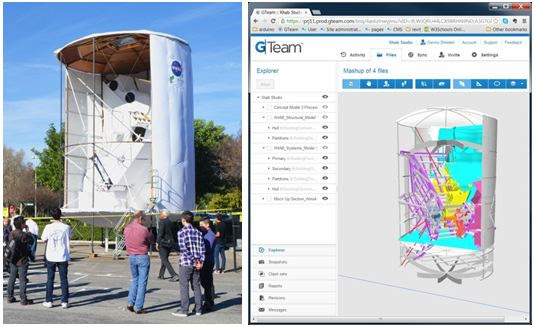 Is space the final frontier for BIM? Or the final resting place for BIM. During the organisation of the BIM Day Out, we spoke a few times with the team from Ghery Technology to showcase some of their products and services “down-under”. A Webinar with Professor Michael Fox, Cal Poly Pomona. The design challenge of a vertically-oriented habitat is to work with the volumetric constraints and the “dynamic envelope” of deep space habitats which must contain everything they need from the start, without resupply. This proposal hinges on a collaborative Building Information Modeling (BIM) approach used to set up an inclusive model that automatically managed “consumables” and their locations in the habitat, and compared alternative architectural designs to find the most elegant engineering/ architectural solution within a constraint-driven approach. 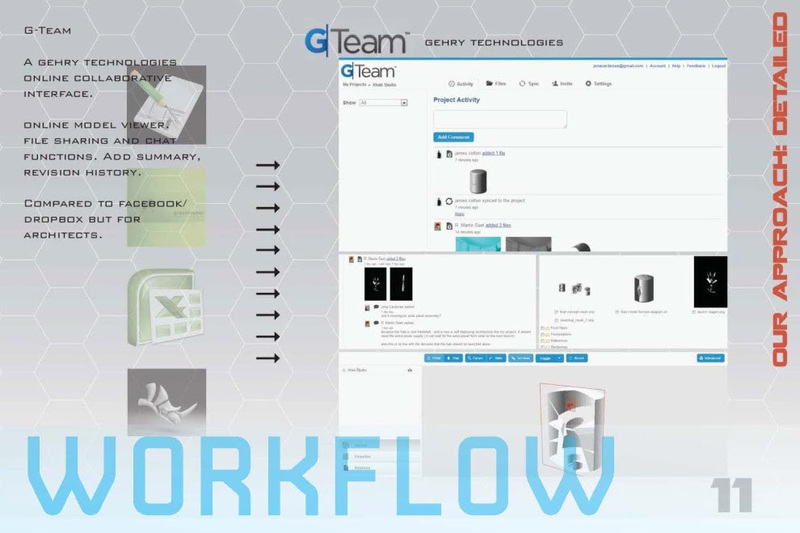 The study used GTeam – an online BIM collaboration environment – to directly connect both the constraint driven design process and state-of-the-art digital fabrication technologies. 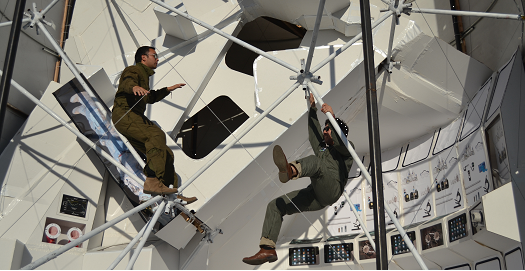 The vertically-oriented deep space habitat was designed, prototyped and tested by architecture students, in collaboration with consultants in space architecture worked alongside the faculty and students throughout the entire process. About the presenter: Michael Fox is a founding partner of FoxLin, an Associate Professor of Architecture at Cal Poly Pomona, and is current current President of ACADIA. His practice, teaching and research are centered on interactive, behavioural and kinetic architecture. He is the author of the book Interactive Architecture and the upcoming book Adaptive: Bio-Robotic Architecture. Michael has won numerous awards in architectural ideas competitions and his work has been featured in international periodicals, books, and exhibitions, most recently at the 2013 Venice Biennale. His work has been funded by NASA, the Annenberg Foundation, the Graham Foundation and others. Michael has taught at MIT, The Hong Polytechnic University, the Art Center College of Design in Pasadena, and SCI-Arc. Space is limited – Reserve your Webinar seat now. What is GTeam? AEC Collaboration Redefined. This entry was posted in BIM Collaboration, BIM in Construction, BIM Software on March 5, 2014 by rumbelom. Bargain Basement BIM. SketchUP 2014 now has native IFC. 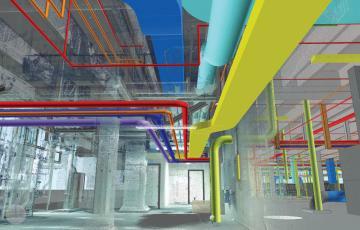 Want more BIM for your bucks?? 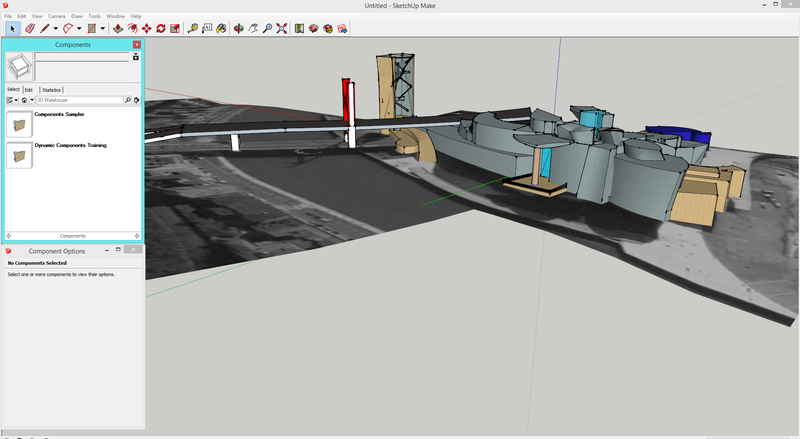 The democratization of BIM has begun with the announcement that Trimble SketchUP now supports and exports to IFC. As just posted on the SketchUP UPdate blog, for $500US you can now inter-operate with the most sophisticated (and expensive) tools in the #BIMbusiness, with one of the cheapest and easiest to use. 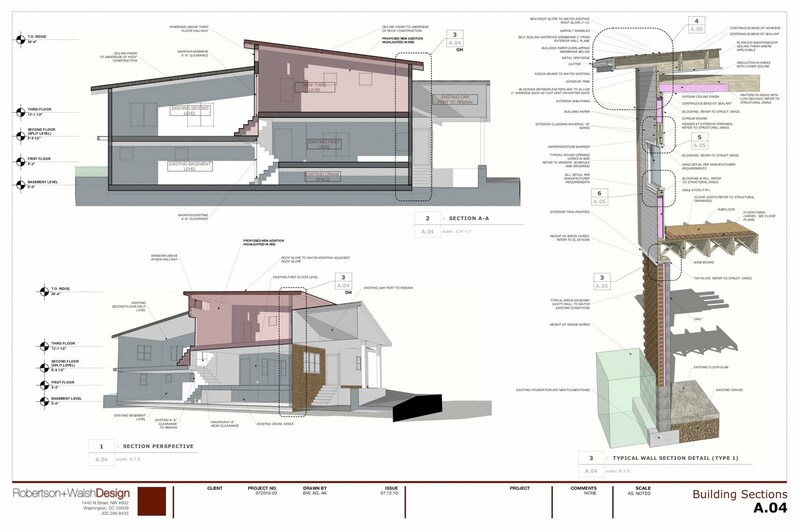 “The most important thing about SketchUp’s information modeling is that it offers you an unrestricted way to represent not just what a design looks like but also more of what it actually is. And you can do it without giving up the fast, fluid and ‘free’ modeling behavior that you fell in love with about SketchUp in the first place. To prove that this system works, we’ve built a special workflow around IFC— an open classification system for folks who are doing BIM in the construction industry. You can classify components in your models with IFC types, assign and edit relevant attributes to those components and then export the resulting models into the IFC format for use in other BIM tools. Once you’ve classified the objects in your model, export an IFC (Industry Foundation Classes) file, wrapping up your project for use in another BIM application. Along with your model geometry, you’ll have access to all the valuable metadata you added in SketchUp Pro. Enrich your model with important metadata and improve its compatibility with other building information modeling (BIM) tools. Our new Classifier tool tags geometry with industry-standard object types: walls, slabs, roofs, and hundreds more. Work with existing classification systems, or crack open a fresh TXT and create your own. The Ruby programming language is the syntax that makes an entire universe of SketchUp extensions possible. In this release, we’ve brought our API up to Ruby 2.0 standards, giving developers a shiny platform for creating new SketchUp tools. Our API now offers improved support for non-English characters, section plane plugins, text and dimensions tools, and more. So to test the workflow, I sampled one of the millions* of free SketchUP models that are accessible from the SketchUP 3D Warehouse. A little known project from an equally unknown architect called Frank Ghery. 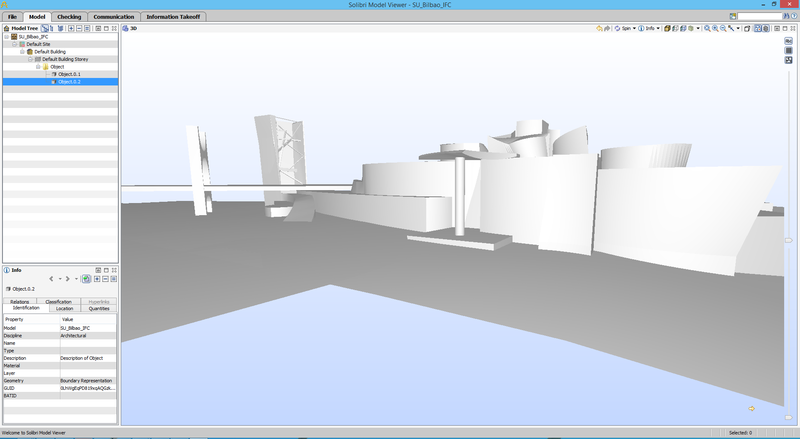 Opened in SketchUP Make 2014 (seamlessly) and then exported as is with the new IFC exporter. 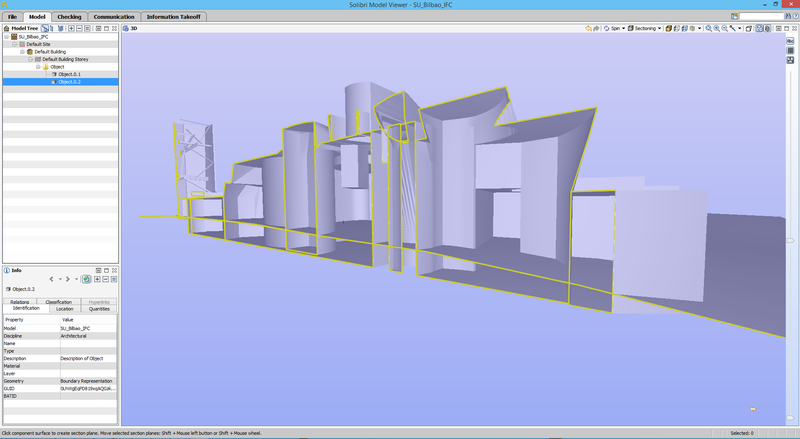 As outlined above, at this stage SketchUp components and previously modeled elements do not contain a inherent AEC-centric classification system. Users who wish to export coherent IFC files will need to append the IFC classification data to the elements they are modelling (or in the case the sample project above) to any existing content. 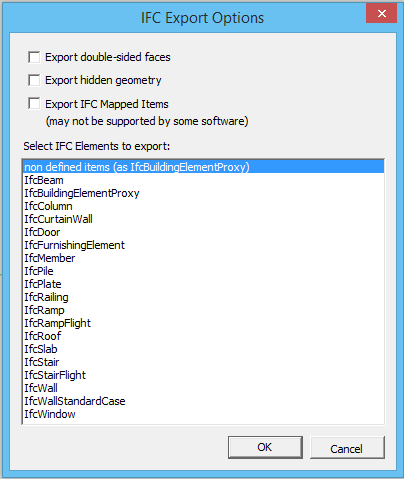 That said, without any additional information, the geometry exports as default IFC geometry and opens without issue in Solibri Model Viewer (the gold standard for IFC viewers). The geometry can be sliced and diced, but some of the more useful features of Solibri will not be available until the user classifies the content and elements, which is totally understandable. This entry was posted in BIM Collaboration, BIM Software, BIM Standards, COBie, IFC on March 1, 2014 by rumbelom.